Daniel is a professional jail breaker, most notoriously known for the ultimate prison escape from the mad desert jail. The local intelligence agencies have hired him to test their most secure prison “the Death Row”. Now is the time for the ultimate escape artist to mark his name. Become the ultimate escapist in this FPS shoot down to break through the toughest containment in the world. You need to combat though levels of detailed security protocols to make the escape. Shoot down snipers and a lot of shooters to make it through alive. It’s probably a one way survival battle where anything can come in handy. 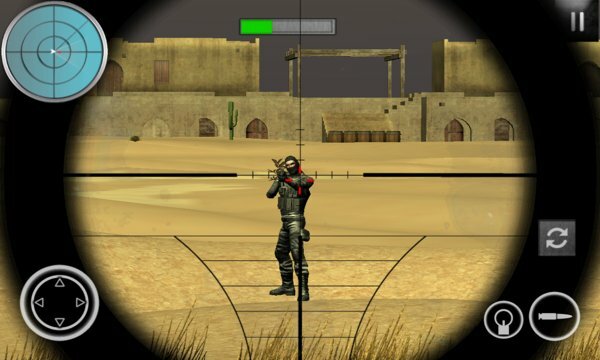 * First Person Sniper Shooter game. 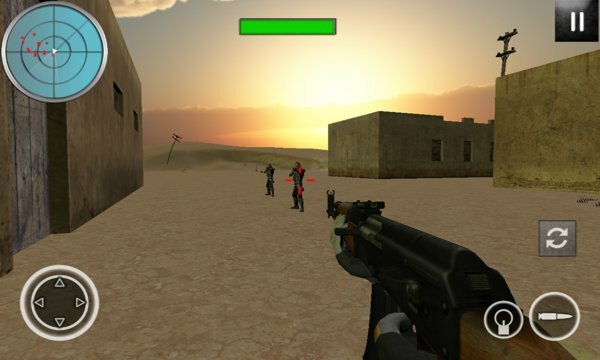 It’s a fury combat against the world of criminals in an FPS shooting missions. Thrown in a deadly prison location, survival is a luxury suited for the best. The open prison environment is highly intractable, an ideal location for the desert sniper fury combat.